• We pass on all the specials offered to us by the suppliers as soon as we get them. • Plan your holiday and book early to take advantage of the deals and specials on offer. 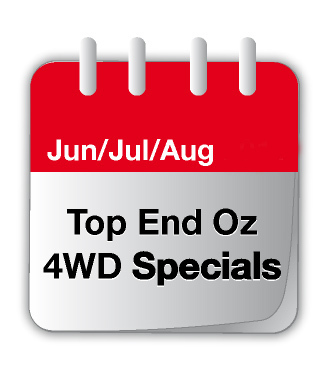 • Our in-house: A4WDR 5% off Christmas 2019 • Our in-house: 2019 - 5% Off-A4WDR • Our in-house: 2019 - MapBookA4WDR is only available while stock last if you book only with Australia 4 Wheel Drive rentals. By linking out for other specials to our affilaite partner these specials will not apply. Discover you inner adventurer – Travel from selected branches to Darwin and receive 20% off the daily rental rate! We have also included free rental of a table and chairs. 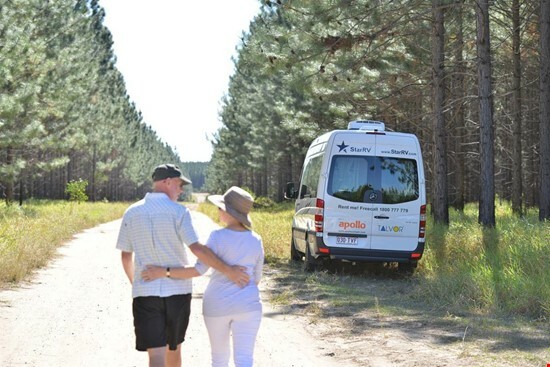 • Explore Australia's exciting remote outback in a 4wd camper with either internal or external living and sleeping arrangements for 2 to 5 people. 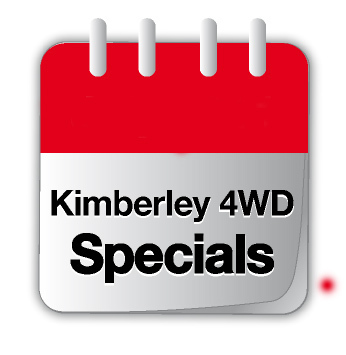 5% discount from Alice Springs, Perth, Broome or Darwin in May, June and July 2019 only if you book before Feb 15th, 2019 with us here at www.australia4wdrentals.com. Limited number of vehicle we have allocated for this special so HURRY. • 7% discount from Alice Springs, Perth, Broome or Darwin in June, July and August 2019 only if you book before April 30, 2019 with us here at www.australia4wdrentals.com. • With your booking payment we will send you our maping detailed booked of the Kimberley by Greg and Josie Wales - our customers over the last 8 years said it's the best reference to the Kimberley they have seen when it comes to identifing the auctual roads. • Limited number of vehicle bookings have been allocated for this special so HURRY. • Any booking over 14 days in 2019 and applies to domestic traveller (Australian and New Zealand) due to postage delivery restraints in certain parts of the world. On 12 days of Christmas Apollo gave to me... 12% off in Hobart when travelling in a 6 Berth Euro Deluxe motorhome. *Terms and conditions apply. • The Long Term Discount and Early Bird do not apply. 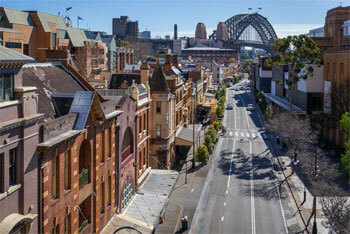 • Pick up in Hobart, Tasmania – Drop off Sydney, Melbourne or Adelaide. This is an exclusive adventure packed day with Kingfisher showcasing the iconic Punamii-unpuu (Mitchell River Falls) on Wunambal country. • Join our local guide you on our 4WD bus and drive to the start of the 4.5km Punamii-unpuu Hiking Trail to the Mitchell Falls. • Please note: moderate level of fitness and agility. If in doubt then a 2-way heli transfer is also available. 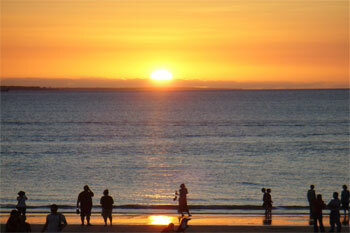 • Optional : Overnight at Mitchell lodge and Kimberley Coastal Camp packages, please call to discuss. 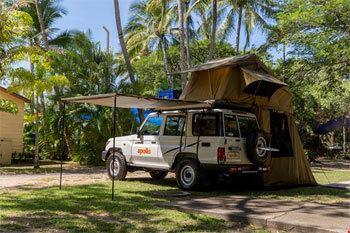 • Drop off Cairns, Sydney, Brisbane or Melbourne in any of our Britz campers and get 20% Off! (Max 20 day rental). • Explore the stunning beaches and parks around Cairns and it's surrounds between 15 Jan and 15 Jul and take advantage of this amazing rate! • Pick-up in Perth and receive a 20% discount on the Net Flex rate and no one way fee. • Subject to availability at all times based on fleet capacity assigned to this special. • Normal minimum rental period applies. • This offer cannot be used in conjunction with other special offers or be combined to receive long term discounts.